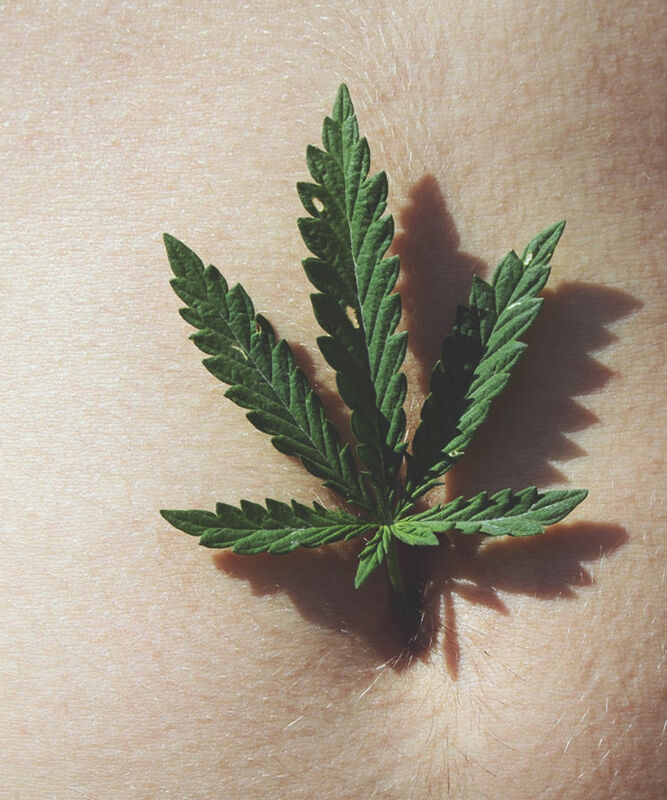 Cannabis is a known aphrodisiac. It’s also a great way to open up connection to someone you love or are just getting to know. However, if you’re not careful about which strains you’re smoking, you might also get paranoid, anxious, or feel socially awkward. Spare yourself the angst on your next date, and try one of these strains vetted to help you bond with your partner. If you want to use cannabis as an aphrodisiac, this indica offers a mellow body high and a semi-psychedelic head high. It will both relax your muscles and get you into an alert, meditative headspace — a perfect combination for the bedroom. One of the most popular strains of all time, you may not think of this one specifically for couples. However, this hybrid’s easygoing, balanced effect will make you either giggly and/or relaxed. Helping you calm down and ease into the evening, this strain is great for going out on a date (perhaps a movie or museum) or hanging out at home, chatting with your partner over dinner and joint. If you get nervous on dates, this indica will calm your mind and relax your body. Known to alleviate anxiety and induce euphoria, taking a hit before your date (or with your date) may help you ease into natural conversation so you can enjoy your time together. This sativa-dominant hybrid can cause both a heavy, sedative body — or can help you get giggly and social. Whether you want to hang out and flirt on the couch or exchange massages, this strain is known to relieve stress, helping you connect more to the present moment — and the person with whom you’re sharing it. As its name suggests, this purple-hued indica is celebrated for its energizing, aphrodisiac effect. It induces both euphoria and deep relaxation, helping to alleviate stress and anxiety so you can get out of your head and focus on your partner. This strain will likely make you happy, horny, uplifted, prepping you for a fun night ahead.